The content of this volume has been added to the online reference work Encyclopedia of Magnetic Resonance. For further information see Encyclopedia of Magnetic Resonance. 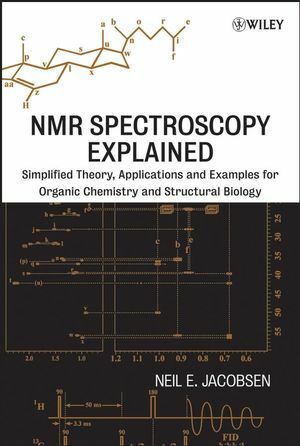 As a stand alone volume, Advances in NMR comprehensively highlights the rapid progress of nuclear magnetic resonance over the last five years. 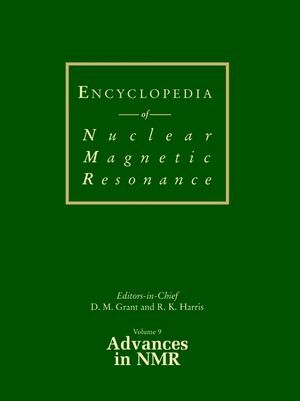 "The list of contributors looks like a Who's Who of the subject"
David M. Grant is the editor of Encyclopedia of Nuclear Magnetic Resonance, Volume 9: Advances in NMR, published by Wiley. Robin K. Harris is the editor of Encyclopedia of Nuclear Magnetic Resonance, Volume 9: Advances in NMR, published by Wiley.